In this video, at 8:25 AR Rahman can be seen in front of his Yamaha P-22 Upright Piano. Yamaha's official site states that Jones uses this piano. 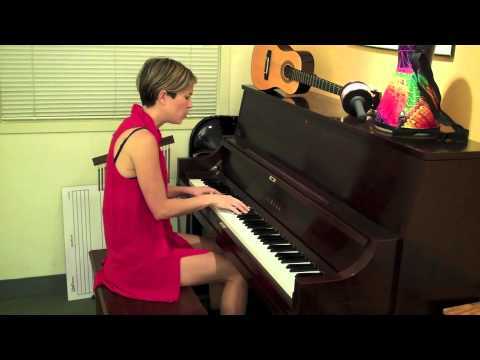 In this image, you can see Missy Higgins play a Yamaha P-22 Upright Piano at a live (room concert) performance. A gift from his grandparents years ago. No reviews or videos yet for Yamaha P-22 Upright Piano. With an Equipboard account you can rate this item, add it to your collection, submit a review to discuss what you like and dislike about it, and associate Yamaha P-22 Upright Piano to artists that use it. Create an account!